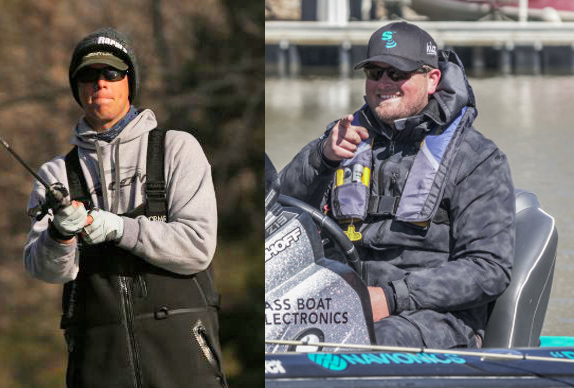 Young anglers will have more competitive opportunities in 2019 as part of the Junior Bassmaster Division, which was announced Wednesday by B.A.S.S. B.A.S.S. unveiled a four-tournament High School Series schedule for 2019 with a parallel division of up to 50 junior division teams competing at each event. The field for the high school tournaments will be capped at 250 boats. 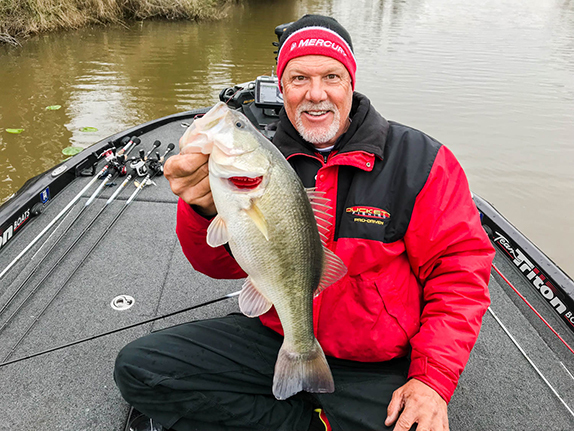 In addition, the 2019 Bassmaster College Series schedule was revealed with four scheduled between February and June. A notable change to the format will be each tournament will be open to competitors from across the country, not just the region where the event is taking place. 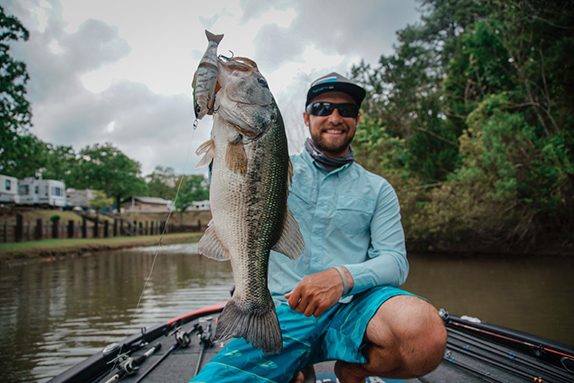 Dates for the high school and college championships, as well as the annual College Series Classic Bracket, which qualifies one college angler for the Bassmaster Classic, will be announced at a later date.